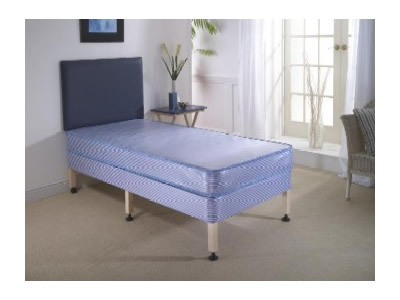 Contract divans - Bristol Beds - Divan beds, pine beds, bunk beds, metal beds, mattresses and more! 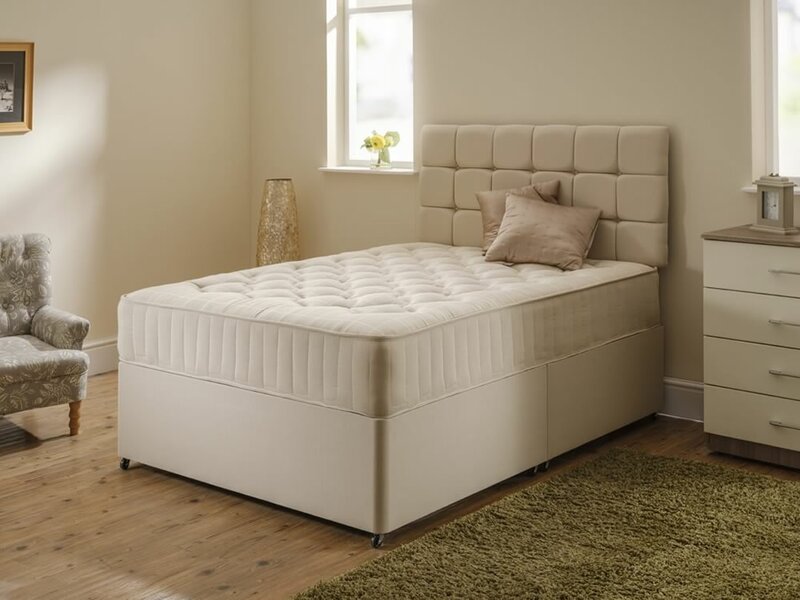 The contract bed range is produced to comply with BS.7177 Source 5 medium hazard. 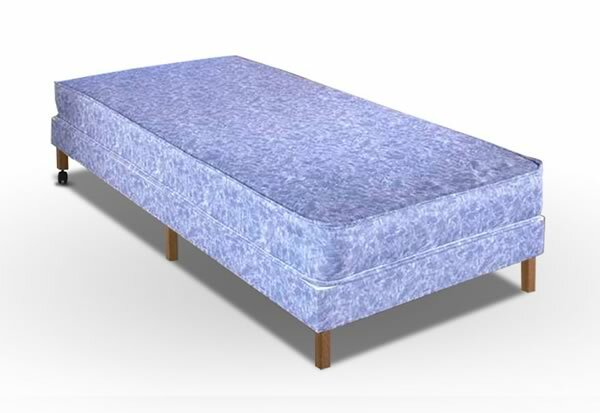 These beds are designed for use in nursing homes, hotels, holiday camps, boarding schools etc. They are also suitable for use in the home where elderly people require them for medical applications. Headboards are extra.